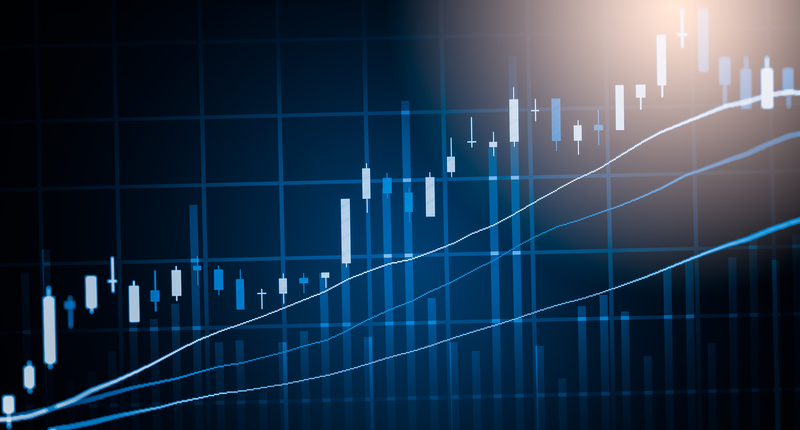 Ameritech Financial Asks: Has College Supply Finally Outstripped Demand? ROHNERT PARK, Calif., November 6, 2018	(Newswire.com) - After rising annually 3.8 percent for the last 30 years, 2017-2018 college tuition, adjusted for inflation, actually dropped by about 0.4 percent, according to new data from College Board's Trends in College Pricing. 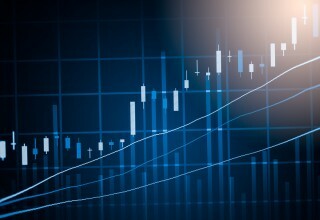 Some economists feel that supply has finally outpaced demand. Demand is impacted by factors such as decreases in college-age Americans, foreign students, low unemployment and high student loan debt. While most factors limit the number of college eligible individuals, increased student loan debt has made many people think twice about the value of education relative to its cost. 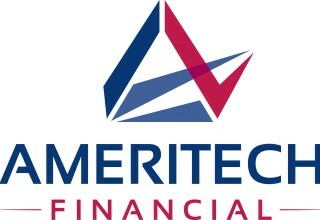 Ameritech Financial, a document preparation firm, specializes in guiding those unable to keep up with their student loan debt through the sometimes challenging paperwork necessary to apply for and maintain enrollment in federal programs, such as income-driven repayment plans (IDRs), that possibly lower monthly payments based on income and family size. 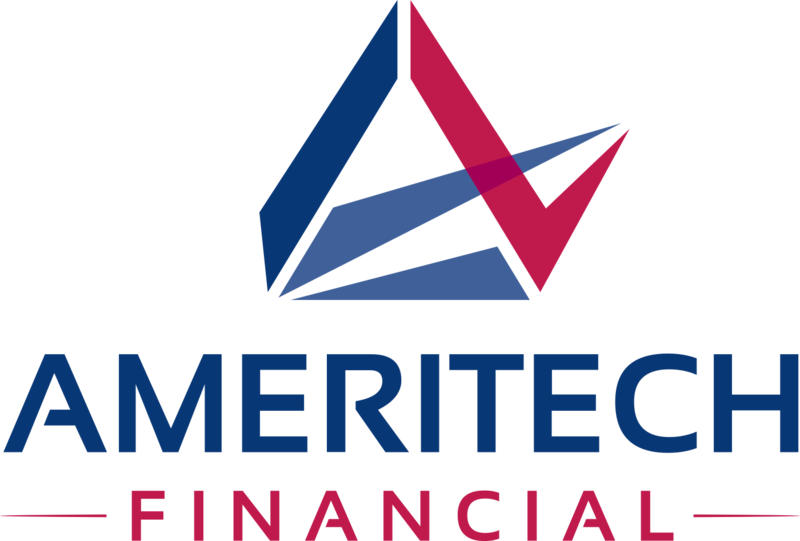 "It's hard to say if tuition has actually reached a peak, but it is a relief for current students that last year, at least, it didn't cost any more to go to college," said Tom Knickerbocker, executive vice president of Ameritech Financial. "For those who have already graduated and are struggling to make their monthly payments, we can help you determine if you qualify for an IDR, assist you in deciding which is the right one for you and then file all the necessary paperwork. Once enrolled, we can help you recertify in the years to come and assist you in keeping your payment as low as possible while you move forward with your life." Nationally, the number of 18-year-olds, those most likely to attend college, is beginning to decline. This demographic shift is slight; last year the 18-year-old age group actually increased slightly over the previous two years, yet the trend is steadily lowering demand for colleges. Additionally, due to more complicated visa processes, there are fewer foreign students studying in the U.S. Low unemployment also affects the number of students looking to go into college. With improved job prospects since the Recession of 2008, many high school students are going straight into the job market. Student loan debt seriously impacts the financial calculations that prospective students make. College has always been an investment, but students going into college now are hesitant to take on debt that is impacting lifetime milestones, such as getting married, having children and buying a home. Previously, high school seniors had relatively little hesitation about jumping into college, but they and their parents are now much more aware of risks of high debt and low wages. Some experts, such as economists Richard Vedder and Clay Christensen, are predicting the closure of 500-2,000 colleges over the next 10 years or more. This could drive down demand, and cost, further. According to these experts, though, this will not end the student loan debt crisis, just slow it down. "It is encouraging that rises in tuition have at least slowed down some, and we hope it will help the next generation of college students," said Knickerbocker. "For those who are overwhelmed by their student loan debt now, an IDR can be a great opportunity to lower payments enough to get some breathing room, and it may even end in forgiveness after 20 or 25 years."